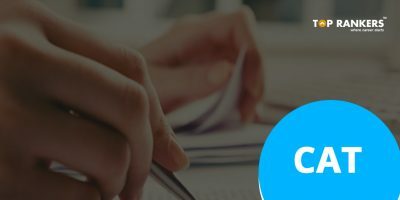 How to Check CAT 2018 Results? What do you mean by equating scores via normalization? 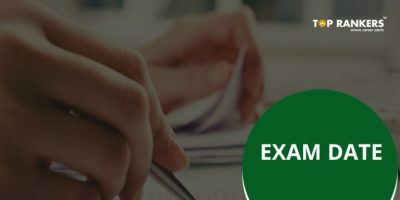 CAT Result 2018 has been declared by IIM on January 5, 2018. 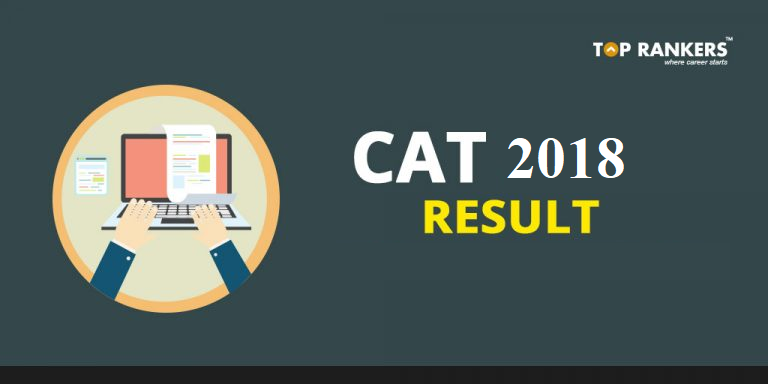 All applicants can view the CAT 2018 results online. Candidates will be able to view results in the form of percentile and section wise and overall scaled scores. Candidates can download CAT 2018 result and scorecard by entering the login credentials of CAT user ID and Password. The corrected scores obtained by each of the candidates in different sessions will be normalized. CAT Exam is held across centers, venues, across the country. It is possible that some candidates who have received an easier paper will end up scoring more than others. The variation in the difficulty level of the paper means a lot to the candidates making for unfair competition among test takers. 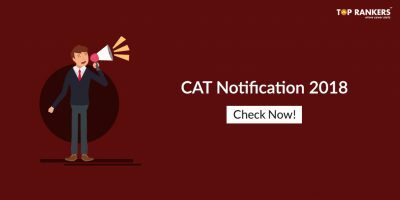 CAT 2018 scores are valid for a period of 1 year and all candidates who meet the cut off all the IIM’s can get admission into any of the IIM’s based on their percentile. The CAT 2018 scores can be used to get admission to any of the top 100 B-Schools that accept CAT 2018 scores. 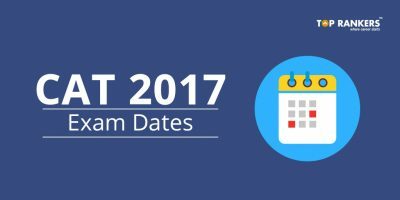 It is necessary to take CAT or the Common Aptitude Test if you want to get into IIM’s or any of the top 100 B-Schools. Students need anywhere between 98 to 100 percentile to get into any of the IIM’s spread across the country. More than 2 lakh Students take the CAT exams every year. Due to this variation in the level of difficulty, CAT equates the scores of students who took the test in shifts across the country to ensure fair competition. The process of equating scores is known as “normalization”. It is also known as scaled scores. Stay tuned for more updates on CAT 2018 Result!